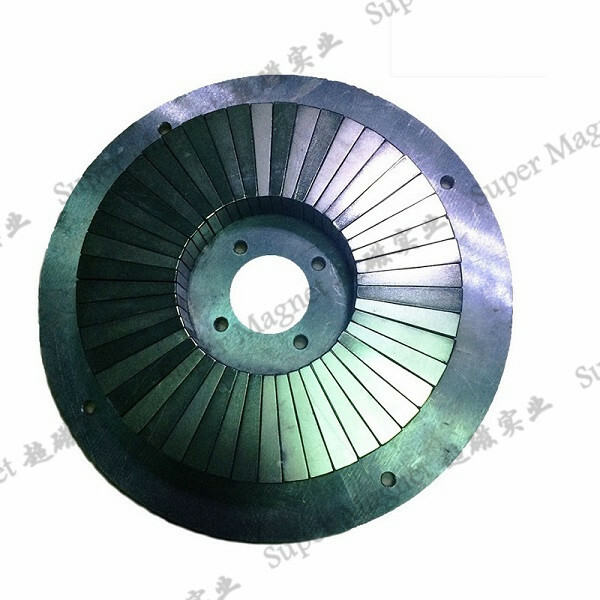 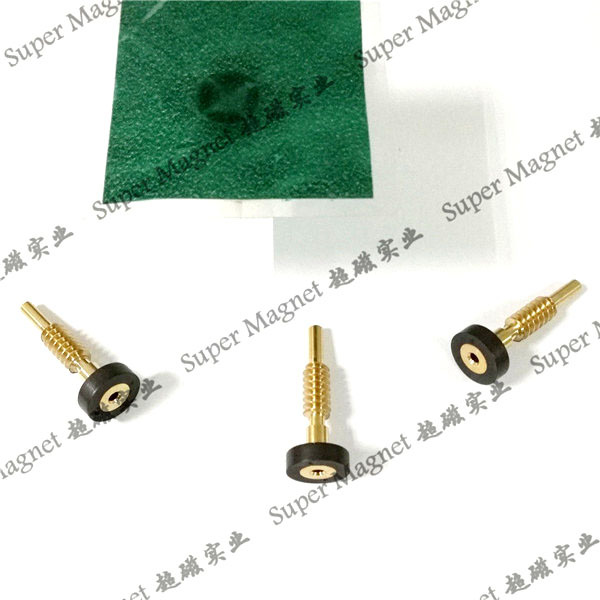 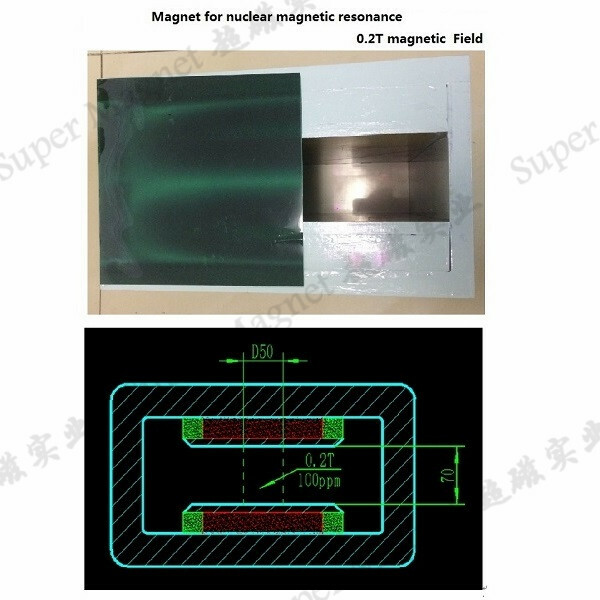 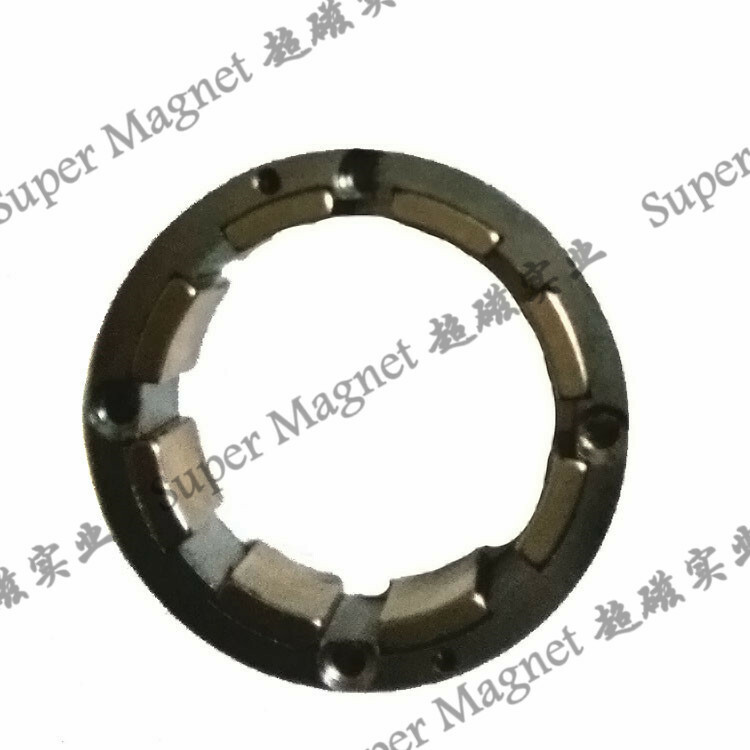 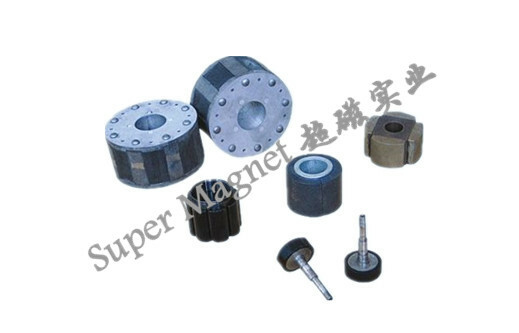 Super Magnet Co.,Ltd have rich experience for Magnet with plastics assembly , such as overmould , glue adhesive and mechanical fixing . 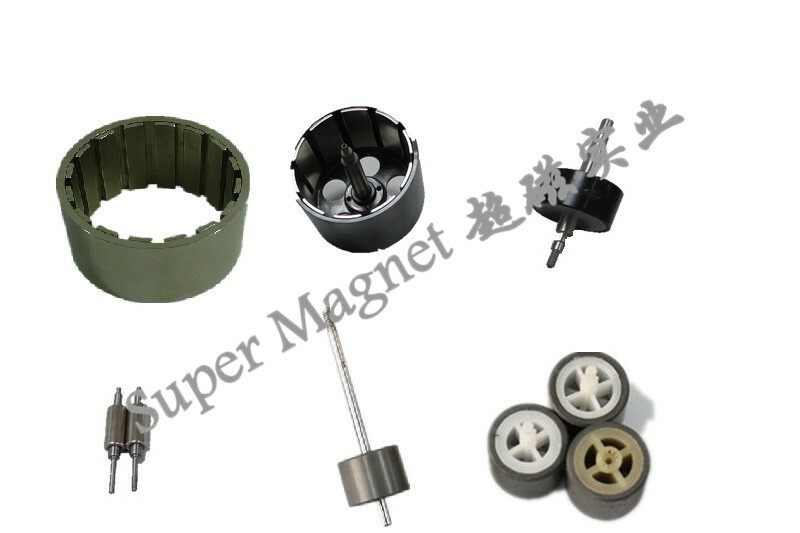 *The wide plastic material types PA66, PA12, PC, PE, PP, ABS and others are avaible . 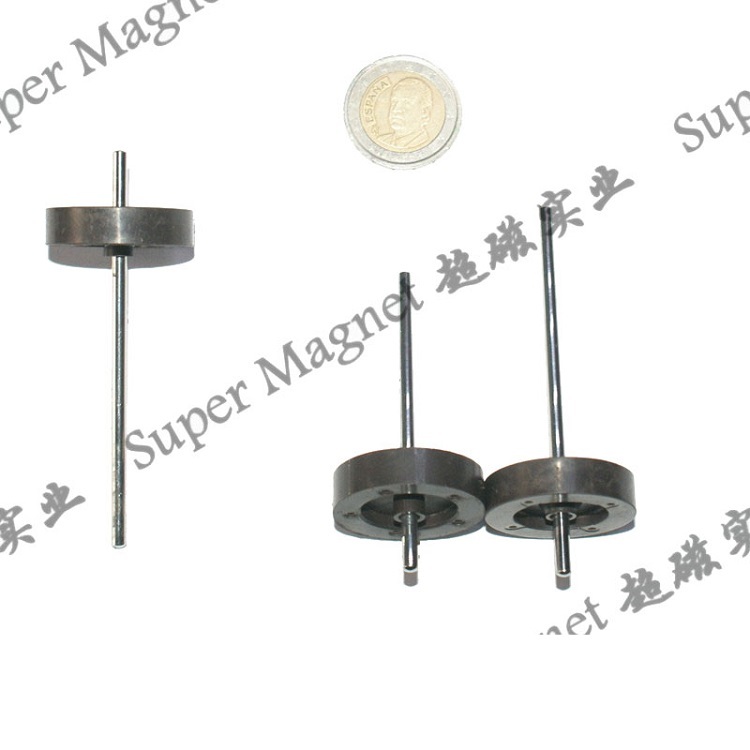 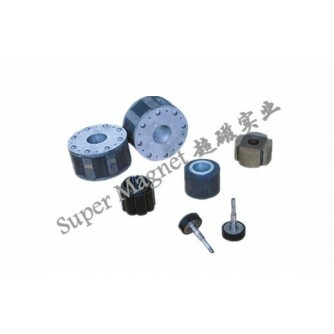 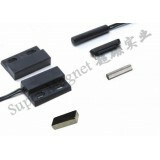 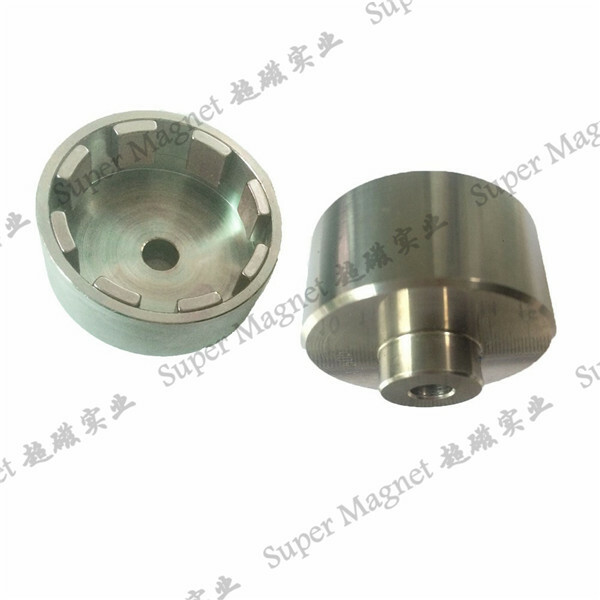 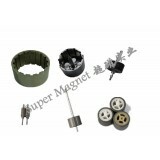 The injection magnet and plastic department has become the very competitive injection magnet manufacturer in China. 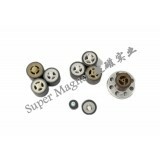 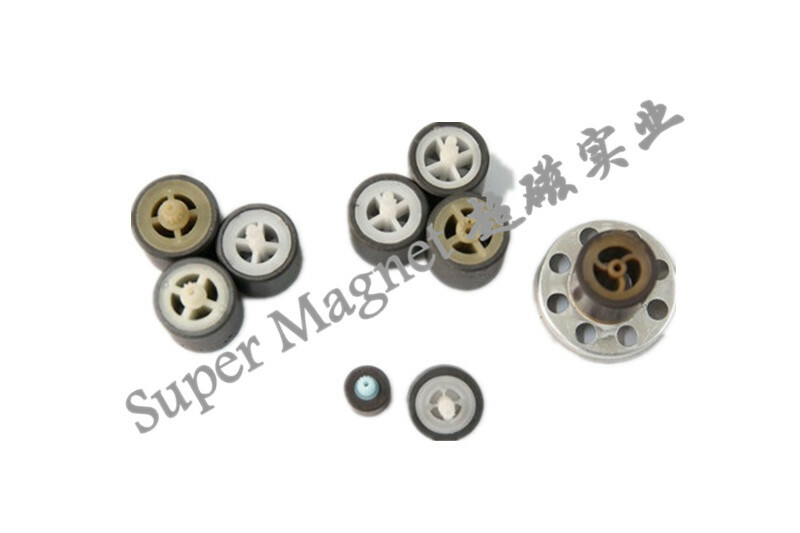 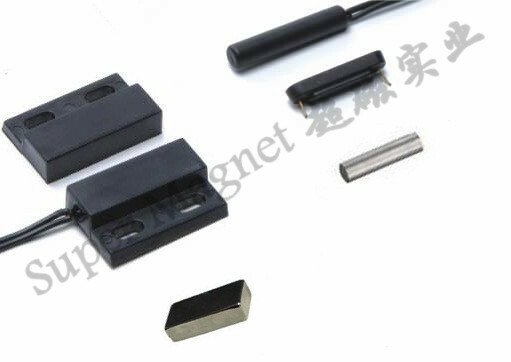 These serial magnet with plastic assembly is widely use in magnetic switch , speed sensor , magnetic rotor , magnetic hook and so on .